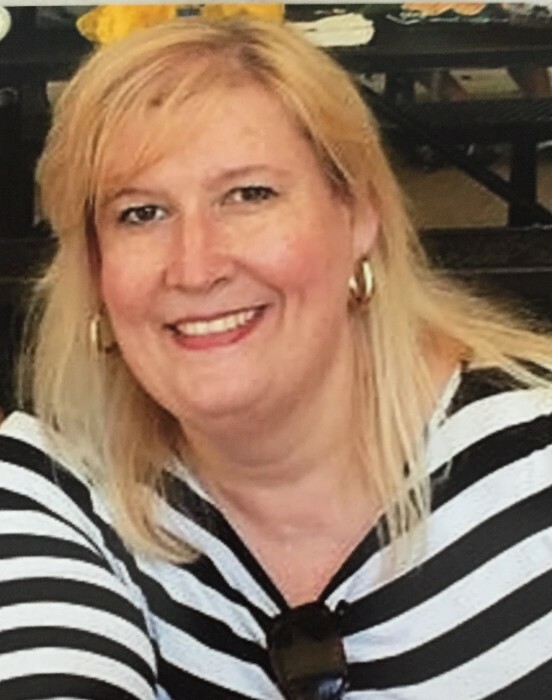 TWILA CARLENE HUDSON TAYLOR age 50, of Irving, TX died Sunday afternoon, July 15, 2018 at her home. Mrs. Taylor was born March 9, 1968 in Halifax County, VA daughter of the Rev. Carl Jackson Hudson & Patricia Lowery Hudson and was wife of Timothy Loy Taylor. She was a reservation agent with American Airlines and was a member of Lakeside Community Church. Surviving in addition to her parents and husband are a son, Jordan Alexander Hudson & fiancée, Destiny McClure, sister, Marla Hudson Long and companion, Charles Averette, two nieces, Falon Long Perkins & husband, Tyler all of Roxboro, NC, Jenna Long Williams & husband, Cody of Durham, NC, nephew, Grant Joseph Long of Roxboro, NC and great nephew, Neville Joe Perkins. Funeral services will be conducted at 5:00 p.m. Friday, July 20, 2018 at Olive Branch Baptist Church with the Rev. Tim Bowes officiating. Interment will follow in the church cemetery. The family will receive friends and guests from 4:00 till 5:00 p.m. prior to the service at the church. Pallbearers will be Jordan Hudson, Grant Long, Mark Lowery, Tyler Perkins, Dustin Tuck, Cody Williams, and H.C. Young.